A calm Lautoka FC coach Kamal Swamy told his players to be patient, not to be frustrated and keep on playing football. Trailing Tavua 1-0, the Blues kept on the momentum and it finally paid dividend in the 45th minute when they got a penalty and Zibraaz Sahib placed the ball to the back of the net. 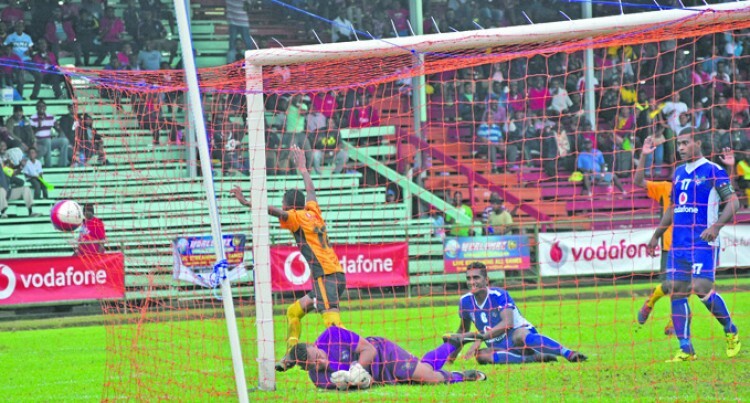 The 1-1 draw saw Lautoka confirming their spot in this weekend’s semifinal of the Vodafone Fiji FACT tournament. “I was encouraging them (players) to be confident and keep on with their game as the goal will come in at anytime,” Swamy said. Looking to the semifinal, the no-nonsense coach says, they are going to focus on mental preparation. However, Tavua started strongly and took an early lead when midfielder Moshin Khan pounced on a loose ball to slam in the opening goal. A disappointed Tavua coach said Saroj Kumar said, his players did not stick to the game plan when they had the advantage. “Probably they got carried away. These are young players since most of them are still in school but they played their hearts out for the people of Tavua and we need to maintain that spirit,” he added. Tournament favourites Ba were ruled out of a semifinal berth after they were held to a scoreless draw by Dreketi. 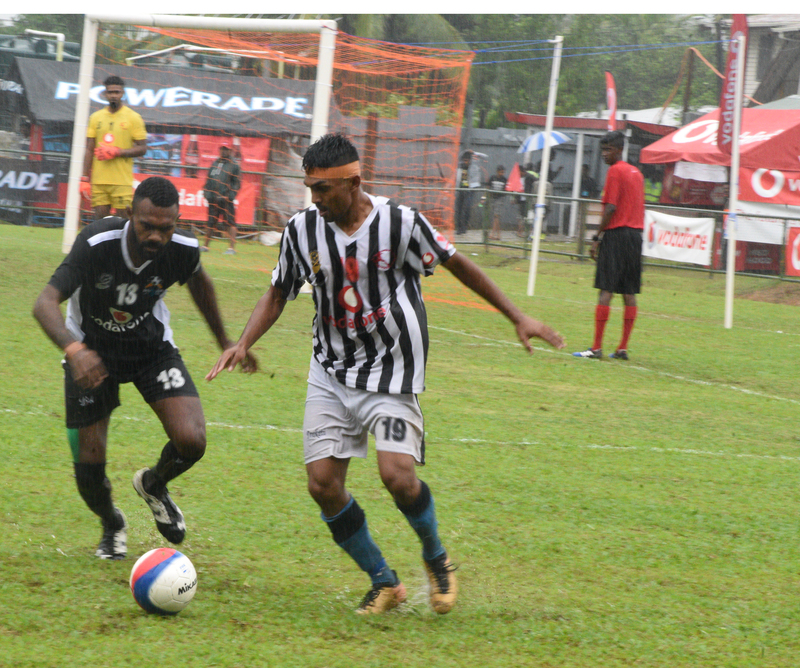 With veteran Malakai Tiwa at midfield the Ba strikers found it hard to adapt to the wet ground conditions at Ratu Cakobau Park, Nausori. Dreketi like Ba also needed a win to keep their hopes alive but it was not to be.